Airsoft fields are full of dark corners and rooms where enemies can be hiding all the time. 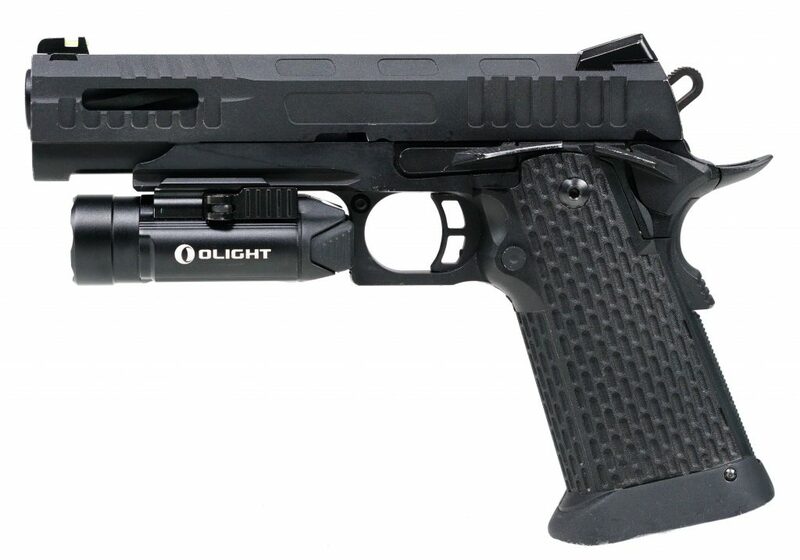 That’s why I like to use a flashlight on my pistol. It allows me to scan the environment in which I wouldn’t be able to see anything. It gives me a huge advantage over other players while still being compact and lightweight. 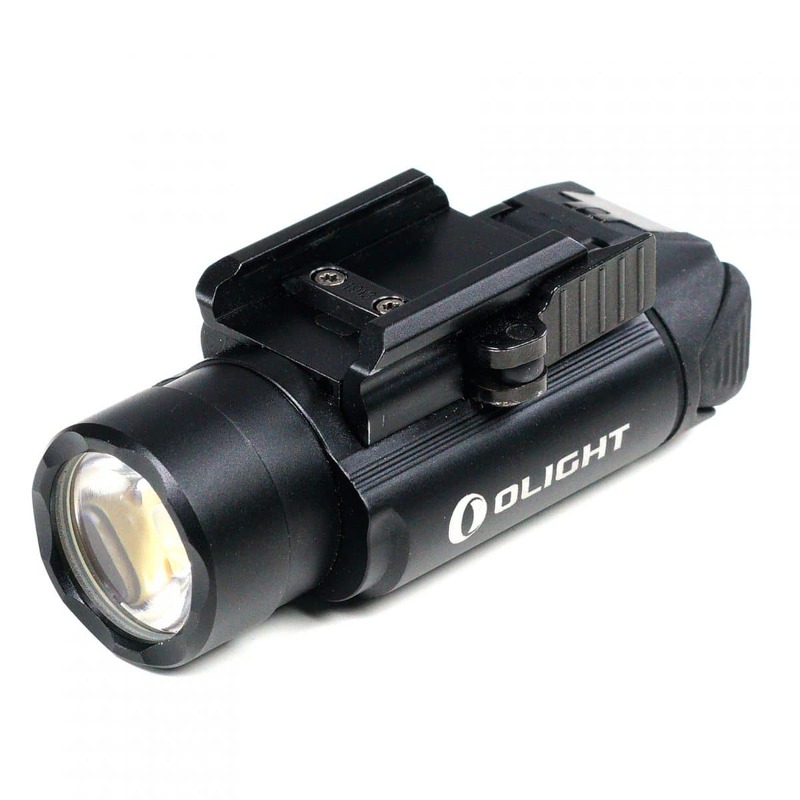 The Olight PL-2 Valkyrie is one of the brightest compact weapon lights on the market using a CREE XHP35 HI Led delivering a scorching 1200 lumens. With the two buttons it can be switched between light impulse, constant light and strobe. Battery charger is available here. The Olight Valkyrie uses two side by side CR123A batteries in common form factor to the industry for a known and comfortable feel. The light features a TIR optic lens providing a 245-meter-long focused beam that is still wide enough to see all around you to eliminate any blind spots in the dark. 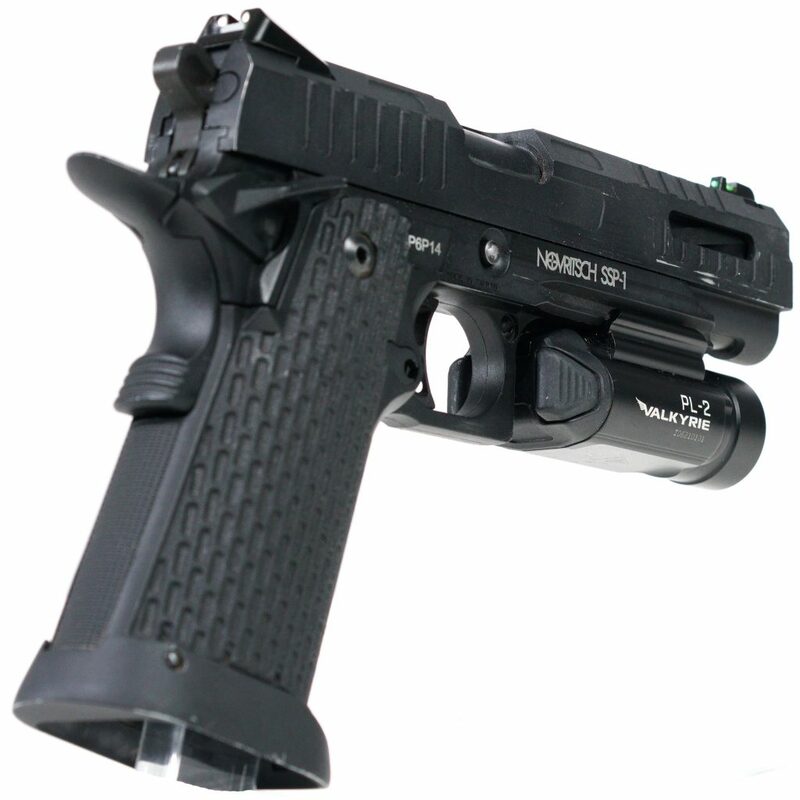 The heavy duty quick attach and release mounting system allows the light to have a tight hold on any firearm with a Picatinny or Glock style rail. 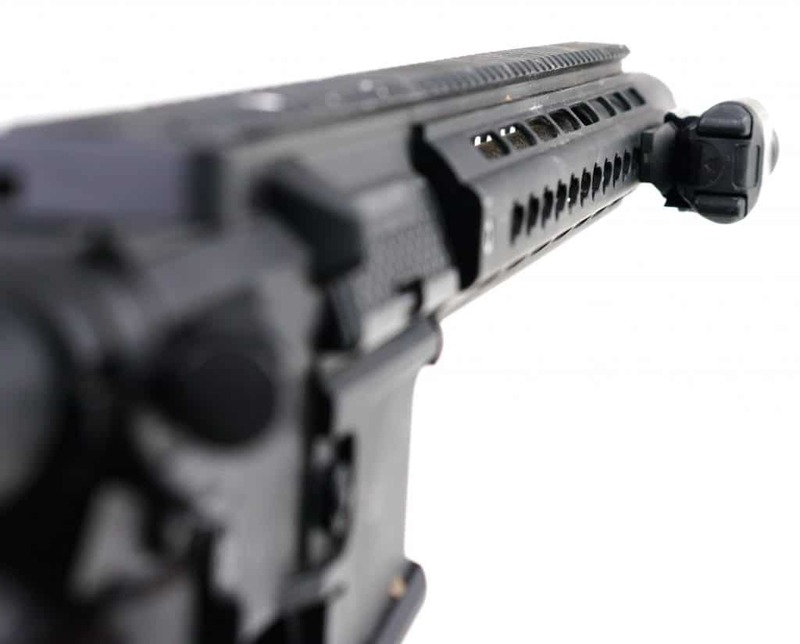 The ambidextrous switch allows the user to continue to use their preferred grip on the gun while still being able to activate the switch at a moment’s notice in a high-stress situation. The PL-2 Valkyrie is a highly powerful light offering an extremely long distance that is suitable for use on rifles like the AR-15. Moreover, there is no need for additional cables and switches. It works wonderfully like it is.